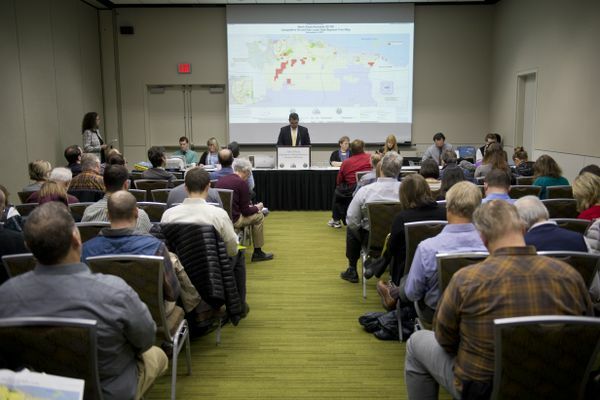 Alaska's congressional delegation said it used arguments about the advantages of modern drilling to counter environmentalists. 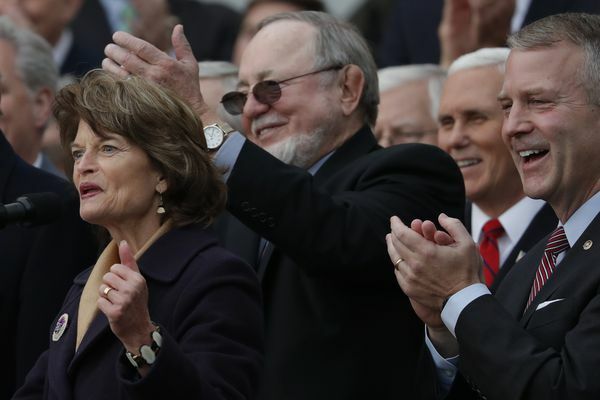 Rep. Don Young said Thursday that negotiators resolving differences in dueling tax overhaul bills included the Senate's language to open ANWR. 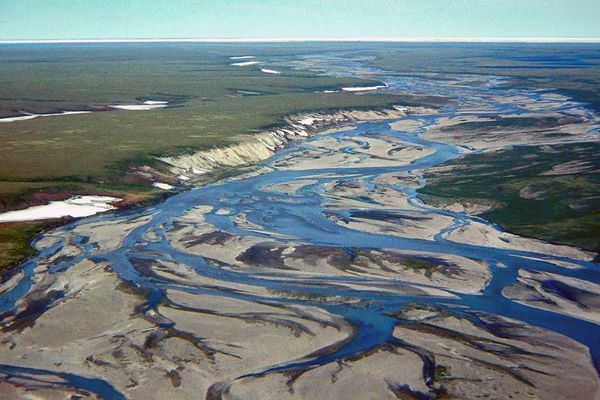 We can declare a long-sought victory, but we still don't know exactly what Alaska has stored in that subterranean rock, so don't bank on another Prudhoe Bay. 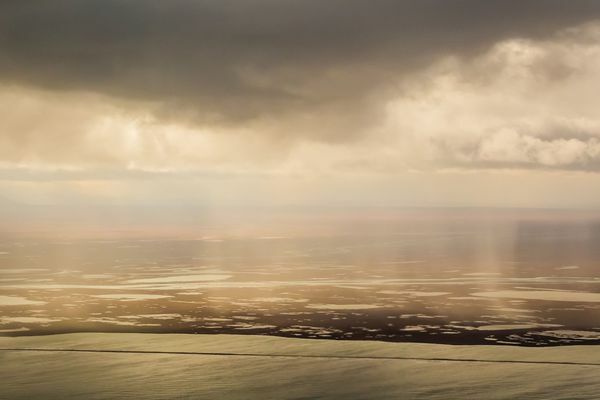 The state received $19.9 million in bids for the North Slope lease sale, making it the third-largest sale in the last two decades. Arizona Republican Sen. John McCain inched closer than ever before to supporting drilling in the Alaska refuge. 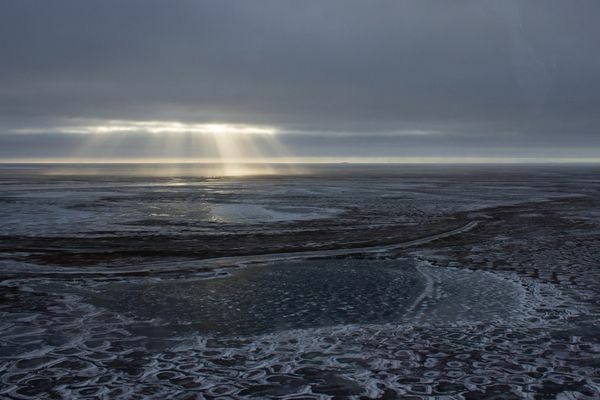 Some environmentalists and Democrats say the budget proposal has the obvious fingerprints of those who want to expand Arctic drilling. 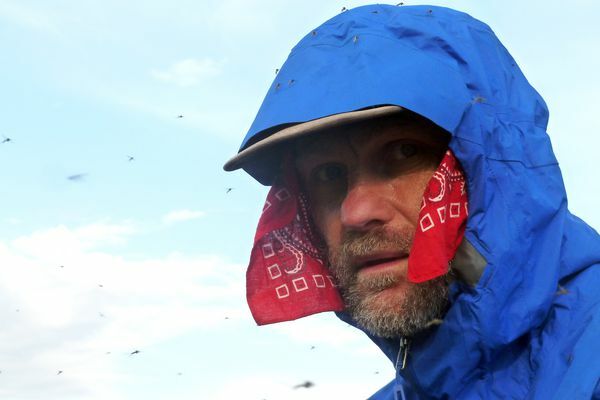 These thick ANWR bugs are not your garden-variety mosquitoes. They rank among the fiercest of the 176 species of mosquitoes found in the U.S. They drive breeding birds from their nests. Arctic Slope Regional Corp. enjoys exclusive rights to oil revenues from subsurface land it owns in the Arctic National Wildlife Refuge. But some are challenging that claim. 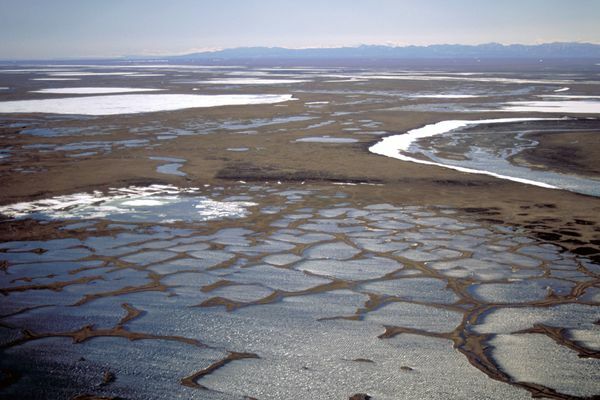 The state and federal governments are in a dispute over Arctic National Wildlife Refuge boundaries. At stake: 20,000 acres of potentially oil-rich territory.